On July 11th, our Operations Director and Co-Owner, Joseph Baker, and Brand Strategist, Louise Strickland, had the pleasure of presenting at the Virginia Society of Association Executives annual AMC Retreat. As guest speakers and content leaders, Joe and Louise wanted to develop a presentation that addressed the primary challenges faced by the association community, rather than share broad, theoretical ideas. The association community in Virginia, and particularly in Richmond, is thriving. 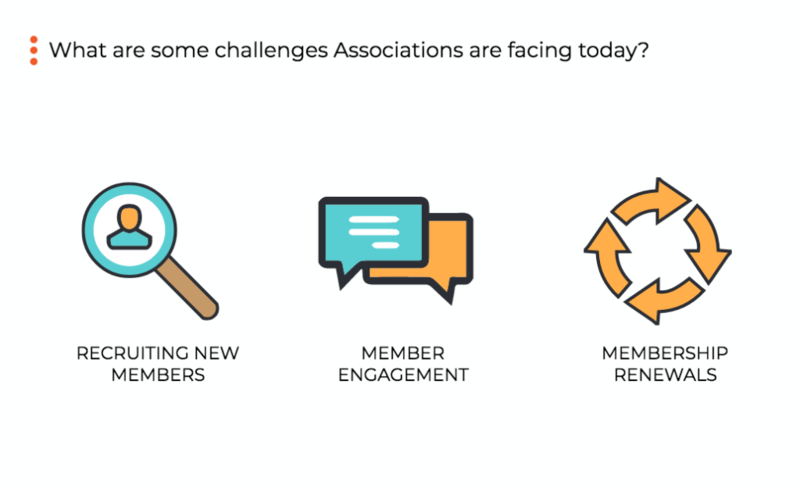 A leading reason for their growth is the Virginia Society of Association Executives (VSAE), who works diligently to bring together association leaders and provide member associations with the resources and connections they need to be successful. 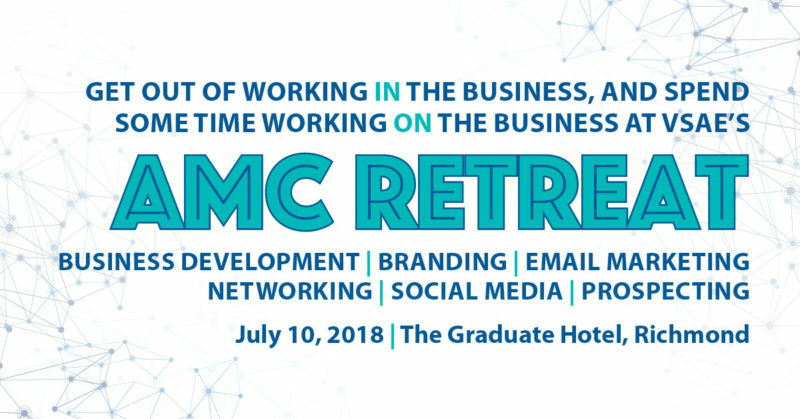 One such event is the annual Association Management Company (AMC) Retreat, held this year on July 11th at the Graduate Richmond Hotel. With approximately 25 attendees, the crowd was small enough to encourage audience participation and enter into a lively discussion at the conclusion of our presentation. Affectionately dubbed “Creative Communication,” our presentation was guided by statistics and case studies from the 2017 Membership Marketing Benchmarking Report which is produced by Marketing General. Since 2009, Marketing General has created this yearly report to help association leaders and AMCs evaluate their own marketing strategies and see how their efforts compare to similar associations. Because every industry has its own unique set of strengths and challenges, we wanted to tailor our data and strategy specifically to AMCs, and the marketing general report was an excellent tool for doing just that. 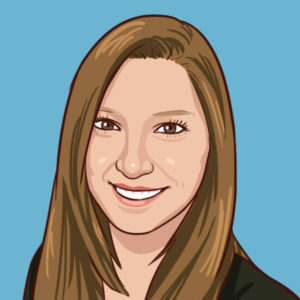 The presentation offered tactical marketing strategies that allow associations and AMCs to create a digital marketing plan that will engage with their members throughout the customer cycle, from recruiting new members, to engaging with existing members, and finally encouraging membership renewals. Focusing on two main digital communication platforms, social media and email, we guided the attendees through the steps of creating an effective plan using the resources and tools available within their associations. 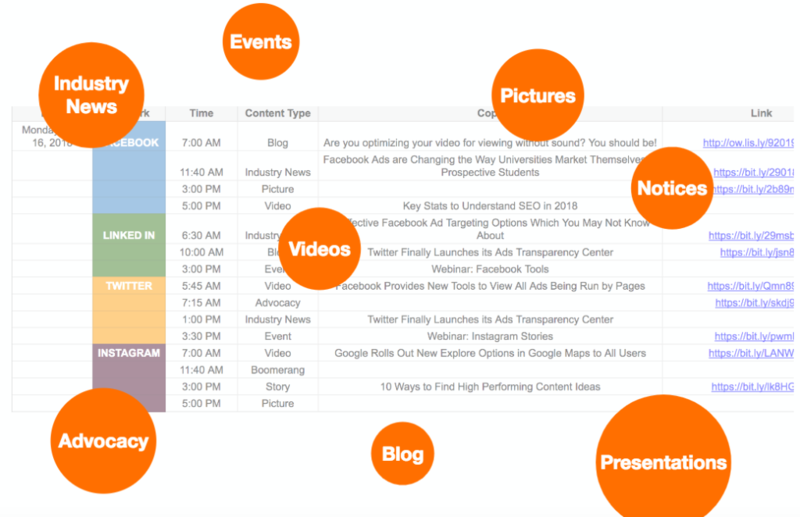 We encouraged the AMC leaders to think outside the box in terms of content creation and scheduling, which social media networks they’re using and why, and what data points they should be considering when evaluating the effectiveness of their strategy. 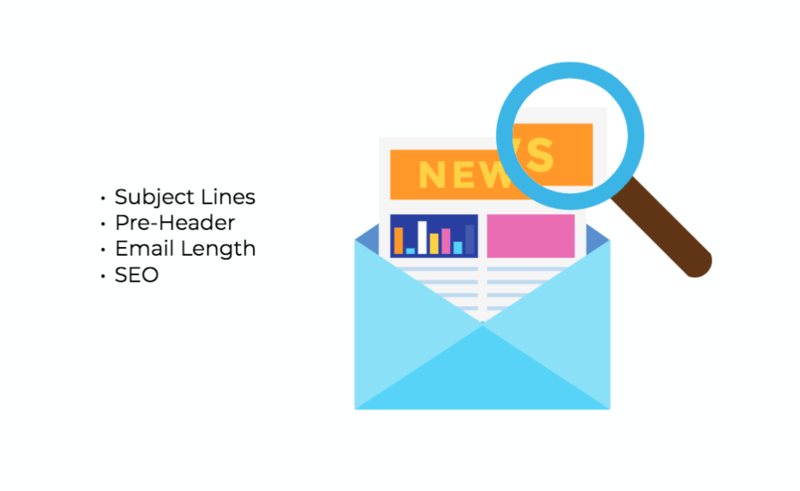 Although email marketing is the #1 most effective channel for membership renewal and reinstating lapsed members, many of the association leaders were not confident in their email marketing strategies. By providing industry insights and sharing best practices, we were able to provide step-by-step directions for success, including advice for setting smart and attainable goals. For guidance with your association’s marketing strategy, or for questions regarding our presentation, please contact the Pixelstrike team.